When disposing of your IT equipment, it is imperative that all data inside is properly erased or discarded. It is called secure data destruction. You must ensure that your company data, as well as any important and sensitive information is completely erased from all types of storage media such as hard drives and tape drives. Do not let your important information in wrong hand! The best way to avoid it by certified secure data destruction of all media that contain your data. Every Secure Data Destruction solutions will accompany with Data Destruction certificates issued by us. This is done by industry approved Data Destruction software that guarantees the erasure of 99.9% of your data and a full cleaning of all your computer assets. No known existing technology can retrieve the data that has been erased. 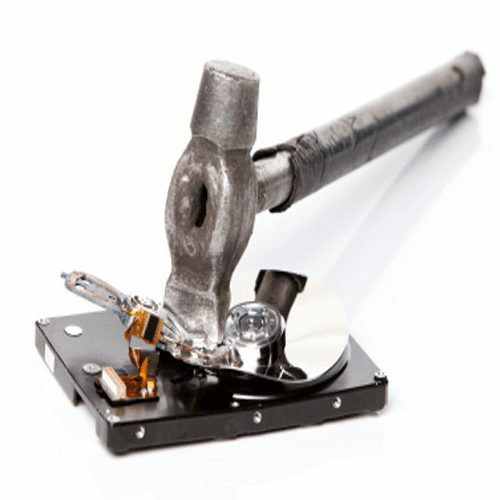 We ensure quick and secure Data Destruction solutions, including Data Destruction certificates which are issued by us. In this method we can reuse the media and save the value of the hardware. 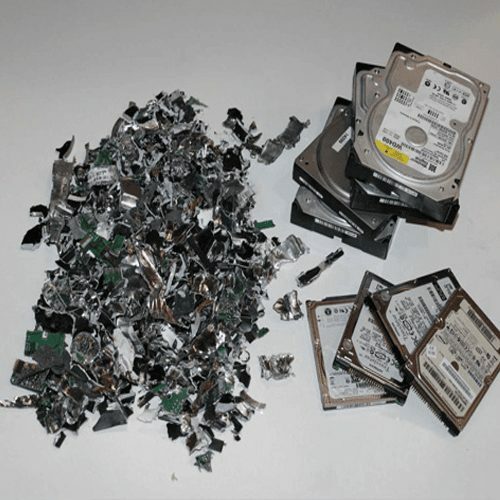 This type of data destruction is done by placing the media on a heavy magnetic field generating machine which both scrambles and damages the storage media. By magnetizing the storage media, this ensures that these tape drives and hard drives can never be used again. Serving Greater Toronto, Markham, Stouffville, Newmarket ,Scarborough, Ajax, Oshawa, Brampton, North York, ,Mississauga and Oakville. All Prices in Canadian Dollars, Price & Availability subject to change. All Rights Reserved, Copyright © 2012-2017 Computerlink Systems Inc.